Everyone makes mistakes, especially in college. But when you're the daughter of the president of the United States, any little slipup is a huge embarrassment. Maddie McGuire's latest error in judgment lands her in police custody, giving the press a field day. 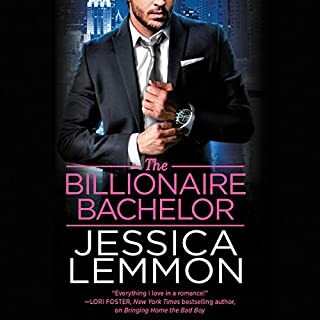 Agreeing to do community service as penance and to restore her tattered reputation, Maddie never dreams incredibly good-looking but extremely annoying vice president's son Jake Simmon will be along for the ride. 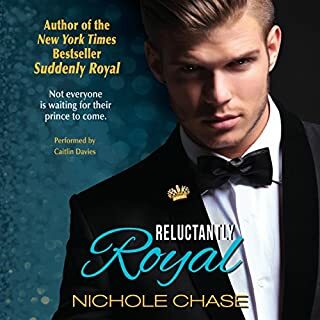 When David arrives at the royal wedding of his friend the newly ordained Duchess Samantha Rousseau, he expects to feel uncomfortable and out of his element, but he isn’t prepared to be targeted by Prince Alex’s gorgeous younger sister. With Cathy’s giant blue eyes, killer figure, and sense of humor, it won’t take long before he gives in. But when he finds out just how innocent the crown princess really is, will he play the part of knight in shining armor or the dashing rogue? I absolutely love this narrator! She's so expressive and while each voice she performs is uniquely identifiable, none of them sounds out of place or strange. The story is entertaining and romantic. Loved it!! 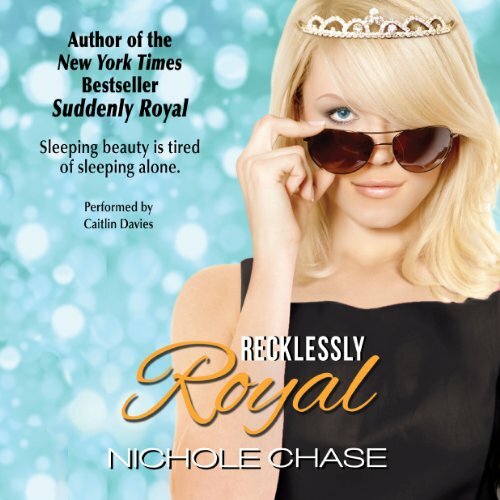 What did you love best about Recklessly Royal? There was one specific scene that really made me fall for Cathy and David, this being near the end when they spend some time in a limo and eventually deal with a rather stressful situation. There was something so real to me about how Cathy deals with this siutation and how sweetly David takes care of her. That scene and the general falling in love the two went through was just lovely and made for a very enjoyable listen. 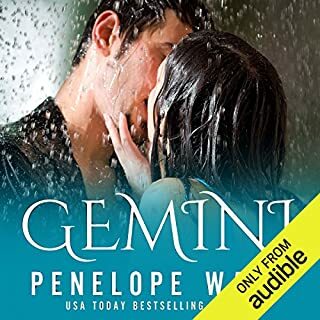 I've listened to the first book in the series and for sure I felt Caitlin had out done herself with this one. Recklessly Royal outshone Suddenly Royal in many ways for me. I loved learning more about the characters with Caitlins story telling. 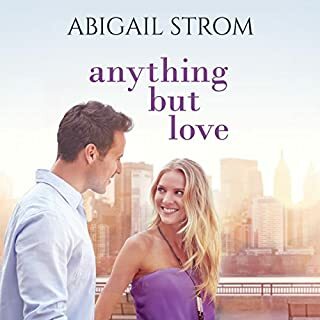 Once again very sweet and enjoyable love story. Wish there was a little more depth(spoiler). Wanted to hear more about how Tabitha got in trouble and a little more drama or something. Very cute and quite adorable. David couldn't have been more of a gentleman. Better with each reread. Both of these royal book's were a kickback easy read. I am in hopes there will be a third book on the other brother Max. Caitlin Davies southern accent was a little off. But certainly did not take away from the story line. 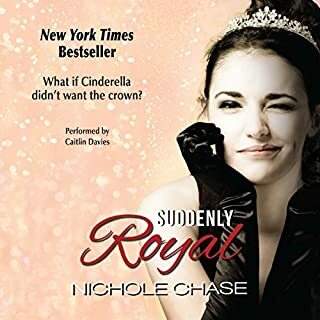 I'm really glad that I read Suddenly Royal first, as Recklessly Royal picked up and continued the story. I can't understand how this book got published! The characters are underdeveloped & unbelievable, there really isn't any plot, it reads as if it was written by a 13 year old girl. It was a very relaxing , fun book to listen to. I love the narrator's accent. Just what I was looking for in a light and fun book to escape from the serious world. I love anything that Nicole Chase writes. The feels are all there. highly recommended royal romance! 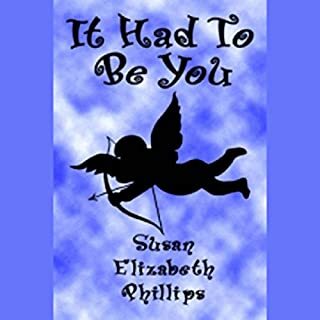 This is a great easy going story that is light and fun read. Would recommend it.